Smart device maker Sonos notable for its line of smart speakers and other audio accessories has now filed for an upcoming IPO with the company currently aiming to raise up to $100 million IPO but pegs this stipulated amount as a "placeholder" meaning that it might be subject to a future change. In what will add to the long list of IPOs which have held this year, Sonos which reported revenues of $992.5 million last year amidst a net loss of a minimal $14.2 million has now officially filed with the US Securities and Exchange Commission as the company aims to list on the Nasdaq stock exchange under the ticker 'SONO'. As of March this year, Sonos states that it has sold a total of 19 million products to an estimated 6.9 million households who listen to about 70 hours of content each month which represents a good market stance for the 16 year old company. 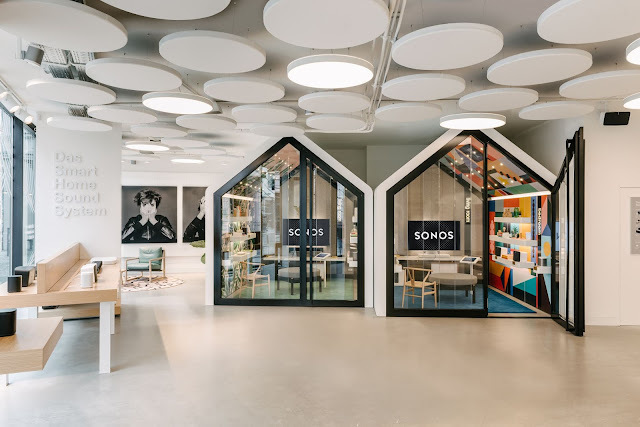 Sonos also bills as an independent player which offers room for collaboration with several other audio services for access and integration to its wide customer base. Sonos is reported to be targeting a huge valuation between $2.5 - $3 Billion and counts major private equity investor KKR, VC firm Index Ventures and its co-founder John Mcfarlane who led the company for 14 years before stepping down last year amongst its major shareholders. 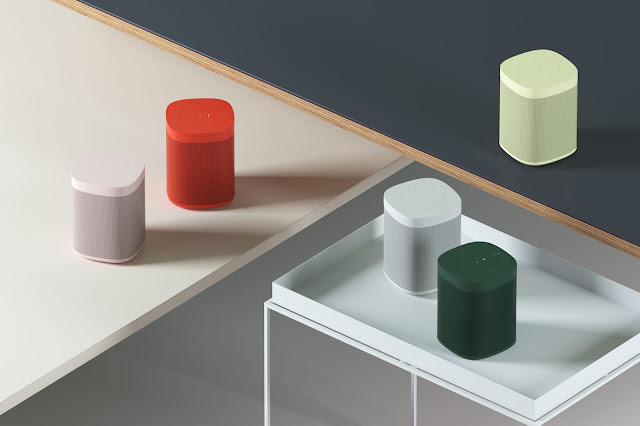 Sonos being a major player in the rapidly growing and innovation-demanding smart speaker industry also counts major competitors including Samsung, Bang & Olufsen, Amazon and Google amongst others whose software and hardware dominates major parts of the smart speaker industry. With Sonos' speakers being made by Chinese manufacturer Inventec Corp, The company also in its IPO filing that a burgeoning U.S.-China trade war might have negative effects on its operations along with other filings stating that it's smart speakers make use of software majorly manufactured by Amazon and Google who are also competitors in its hardware market amidst offering its respective and widely used Alexa and Google Assistant services. As the Santa Barbara based company preps for its upcoming IPO which would mark an addition to the lengthy list of technology companies to go public this year, We would get to see how the public markets will react to this new listing which stands out as a very major company in the audio technology market. Just a month ago, Sonos notably debuted its new surround-sound high spec speaker dubbed "Beam" which is scheduled to start shipping in about two weeks time.